Coming from a strong working class family Yan was deeply motivated by her family's work ethic and strength. Her family’s perseverance is very much imbedded within her personality. Since being in Access Yan has won 6 national title but she did not stop there. Following high school, Yan attended the University of California, Berkeley. At Cal, Yan continued to play squash and served as the captain of the Cal Women's Squash team for 3 continuous years. Her experience, leadership, and dedication to Urban Squash helped her become the inaugural recipient of the William E. Simon Jr. Service and Leadership award. 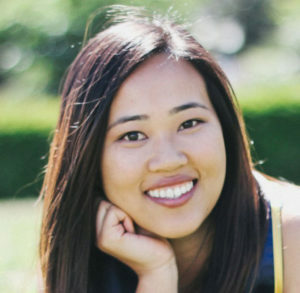 Following her graduation from UC Berkeley in 2017 as a double major in Public Health and Social Welfare, she plans to continue her education and pursue a master's in nursing.